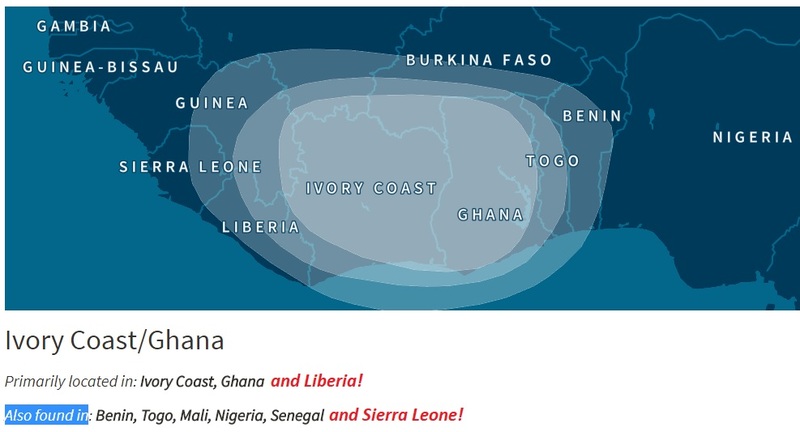 The socalled “Ivory Coast/Ghana” region is indeed quite predictive of both Ghanaian and Ivorian origins. 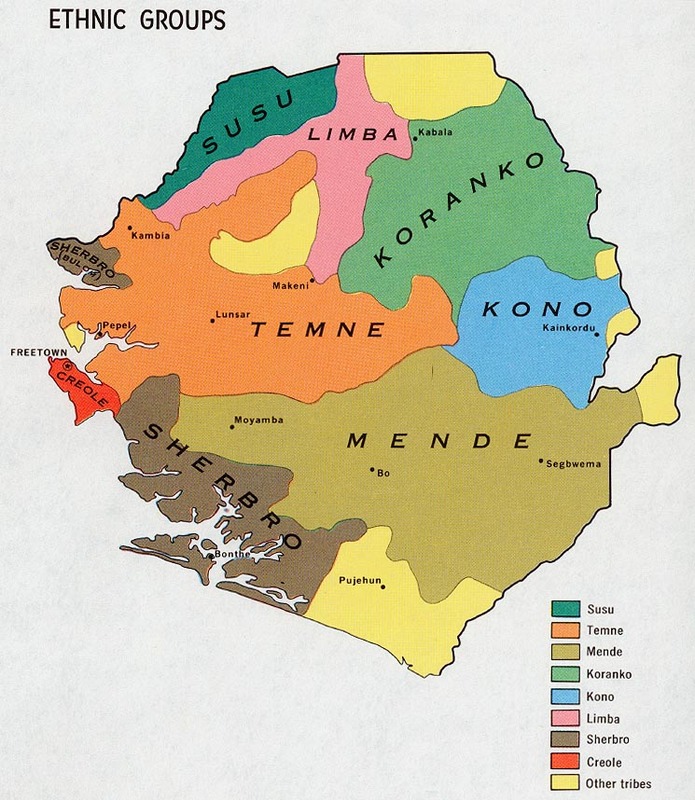 However in addition ancestry from Liberia and to a lesser degree (southern) Sierra Leone might also be described by this region. You will need to perform your own follow-up research in order to find out more specifics. Even though this summary is based on a rather small sized dataset (n=79) and reflecting only a limited timespan, there are many indications from other Hispanic American countries to confirm these 3 ethnic groups from Upper Guinea having a significant presence in the Dominican Republic throughout the 1500’s. 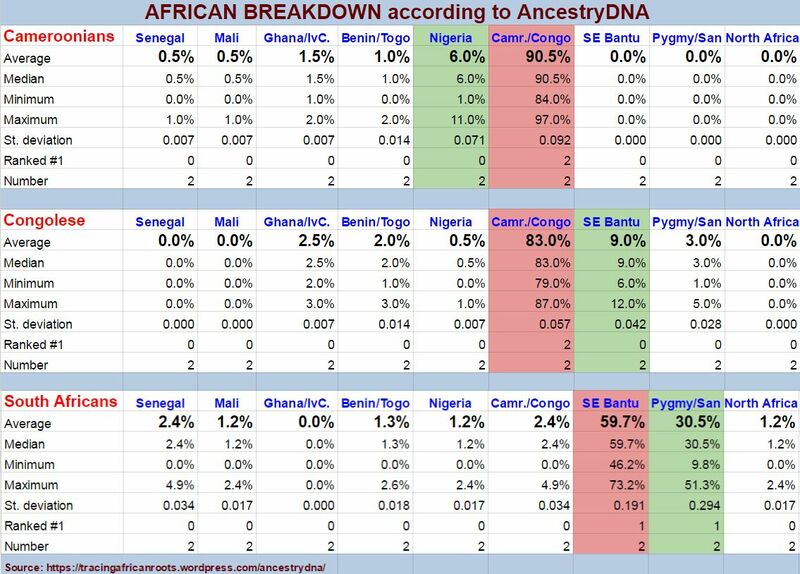 But they were not the only ones in that particular timeperiod of course and in later decades/centuries the ethnic compostion of Africans within Hispaniola would change constantly with other ethnic origins from Lower Guinea and Central Africa becoming more prevalent.